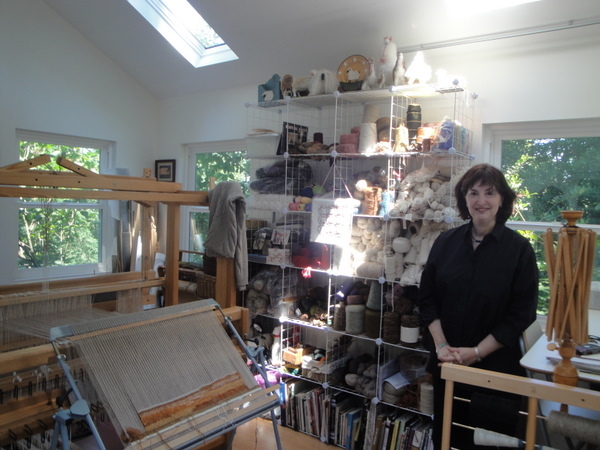 Just recently, I had the pleasure of meeting Leah Hersey of Jersey Girl Weaving. 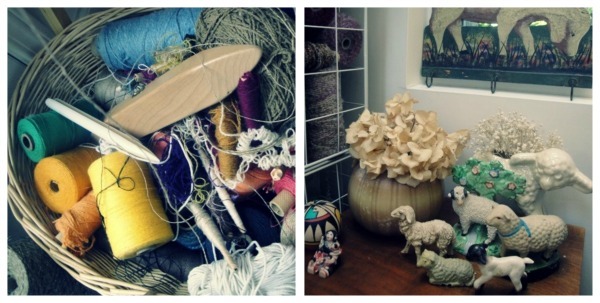 She’s a client of mine and when she told me about her home studio, I wanted to know more! Over tea and snacks, she told me the story of how her newly built studio was born. 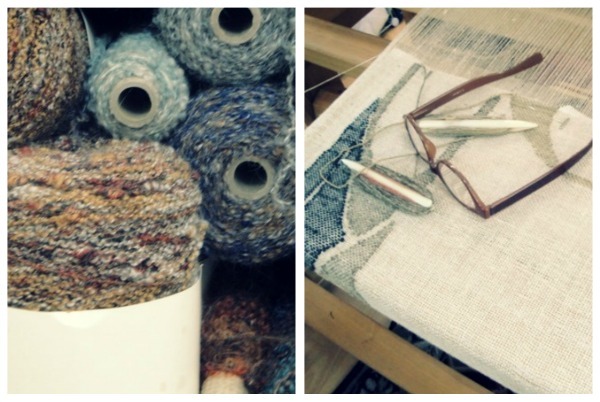 Leah has always had a passion for textiles and inevitably fell in love with the art of weaving. Not quite as portable as knitting or as compact as cross-stitch, Leah soon realized that she would need space – a lot of space – to fully devote her self to this craft. After all, a real loom takes up a whole lotta floor. 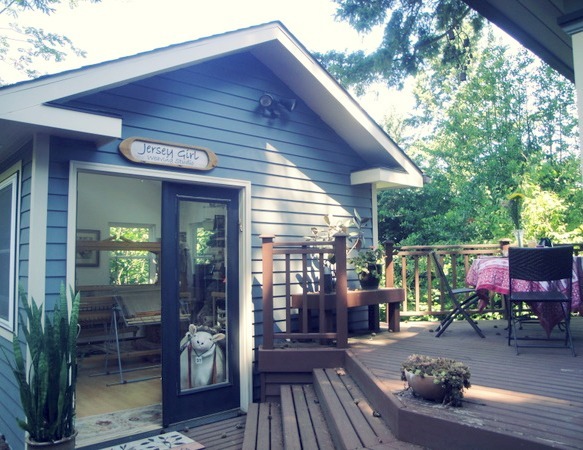 Enter the idea of constructing an out building and making it her full time studio! 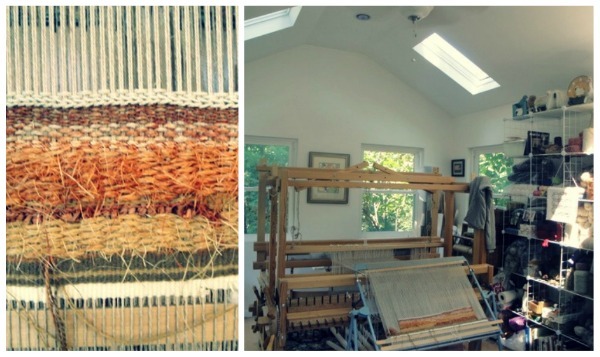 Aptly named Jersey Girl Weaving – a throwback to her time living on the east coast – this new building has provided the space, natural light and artistic solitude that Leah was seeking. I just love all the colors and textures! 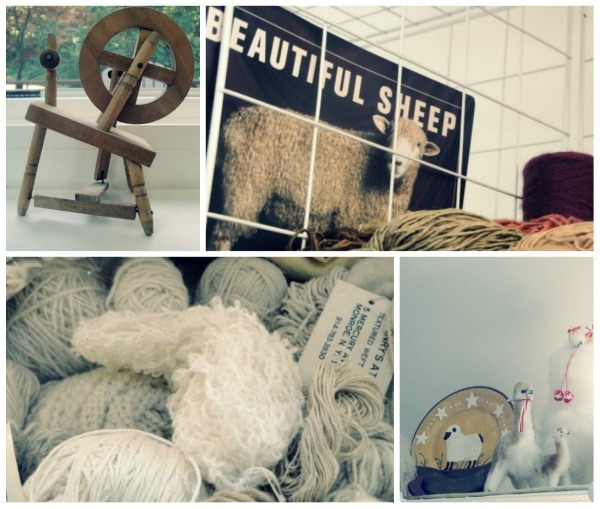 The groupings of sheep create a sense of whimsy and honor Leah’s love of wool. I know that having this new space makes Leah’s art a central focus in her life and brings her much joy. 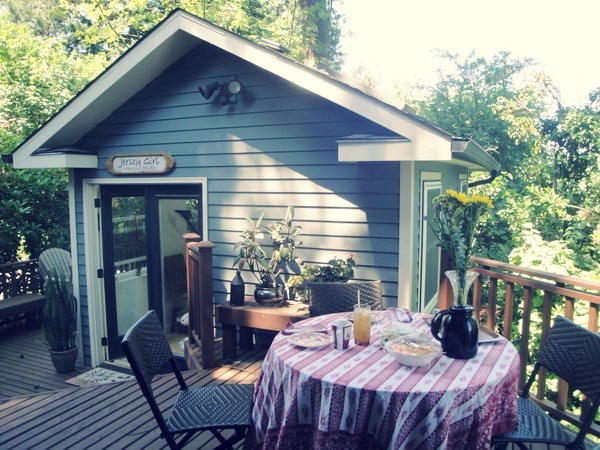 By thinking creatively, she maximized her property and utilized her space with care and purpose. Do you ever dream of having your own home office or studio? Where could you create this space? Thanks to Leah for inspiring us!